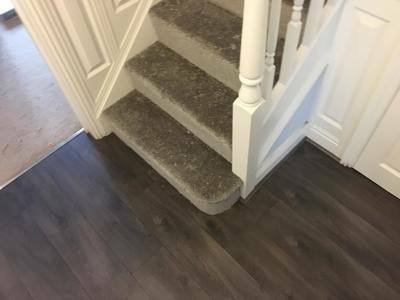 laminate is a beautiful fixture to your house whether skirts are off or you choose to bead the finishing results make a complete transformation to an area. 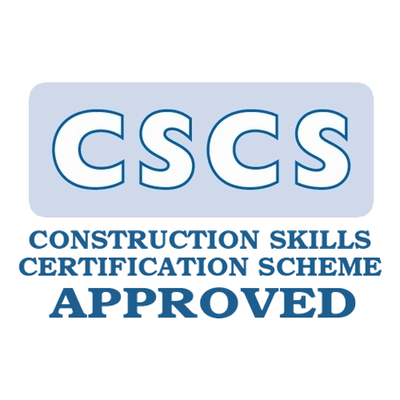 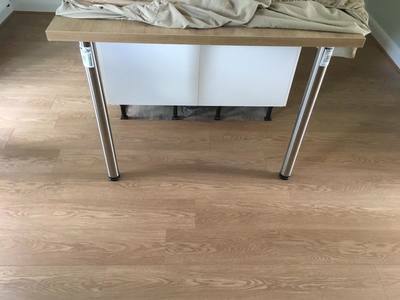 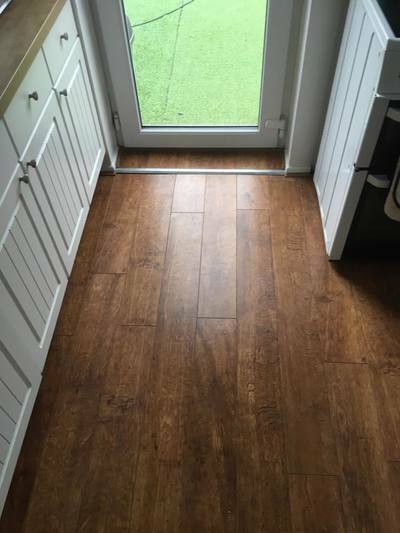 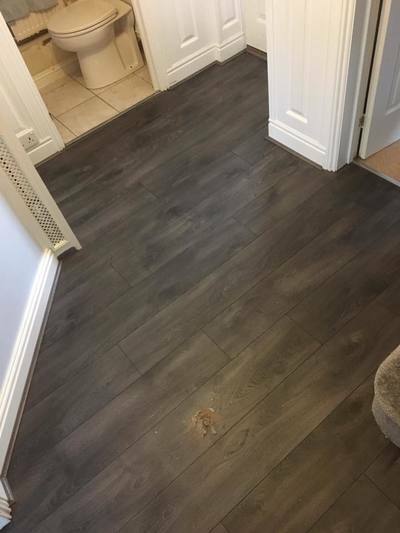 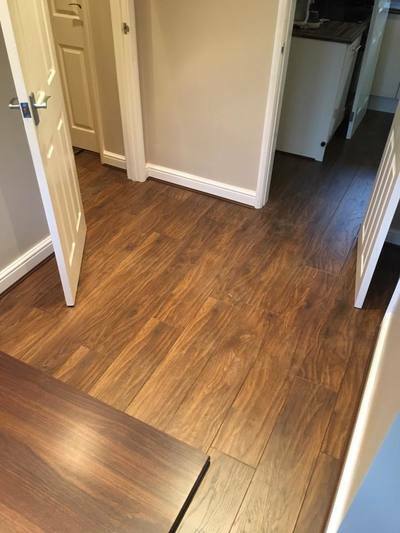 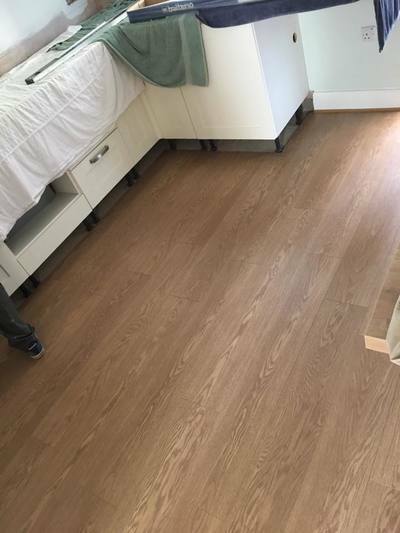 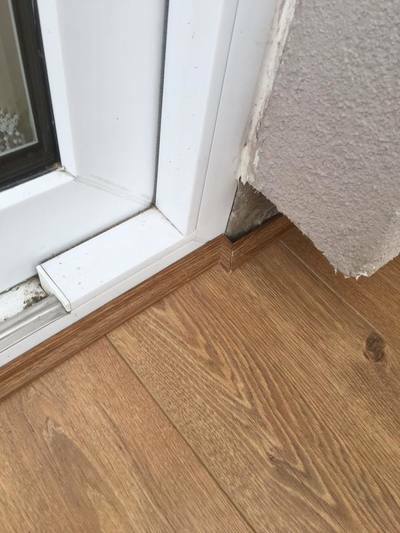 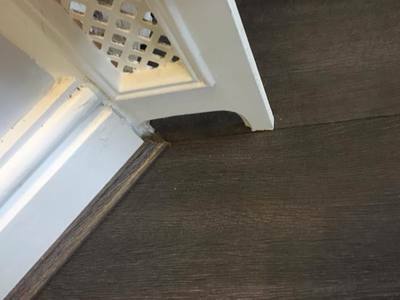 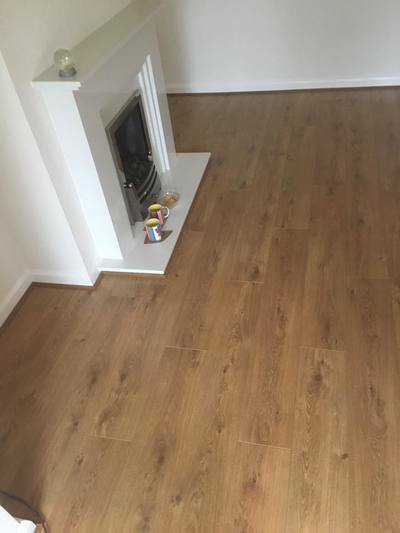 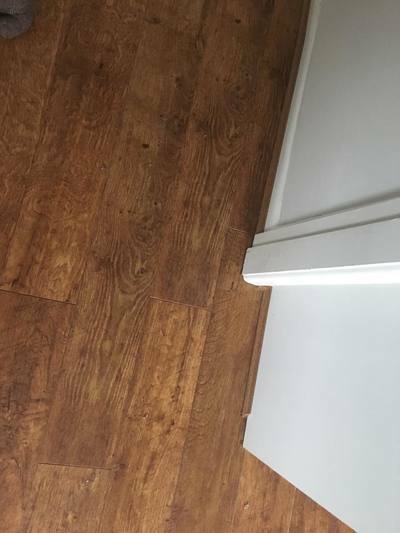 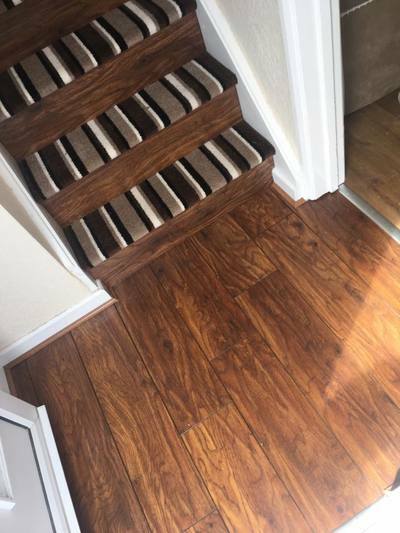 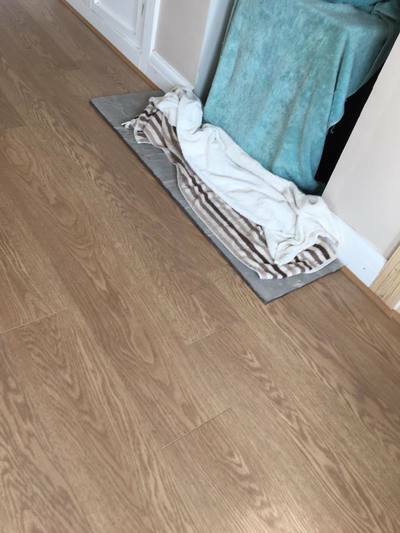 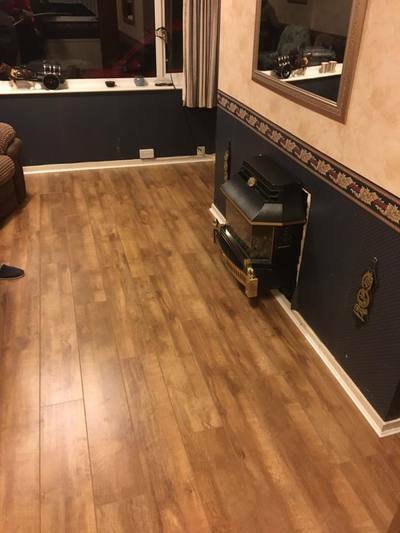 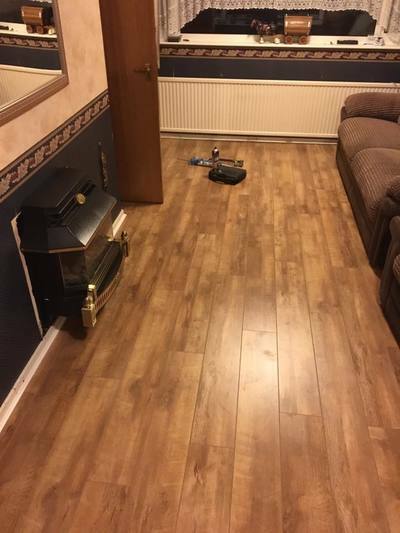 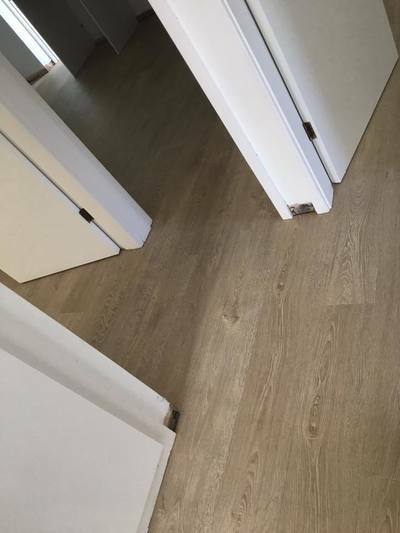 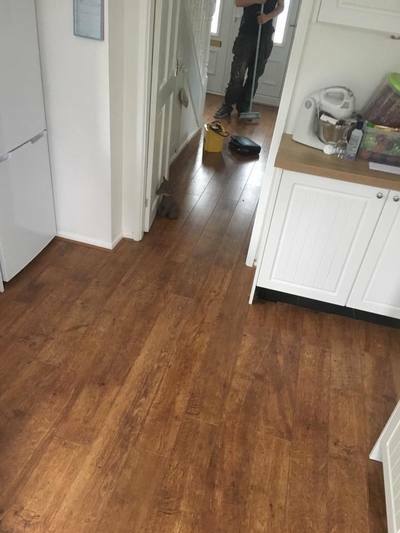 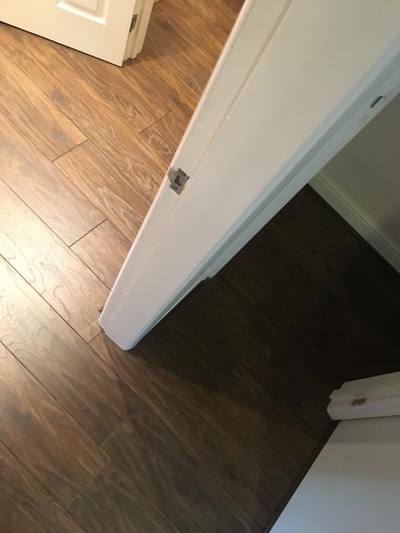 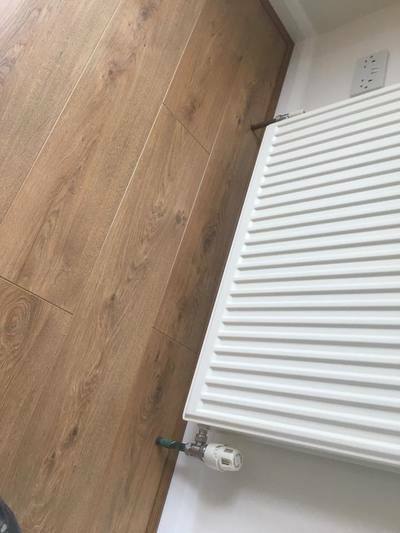 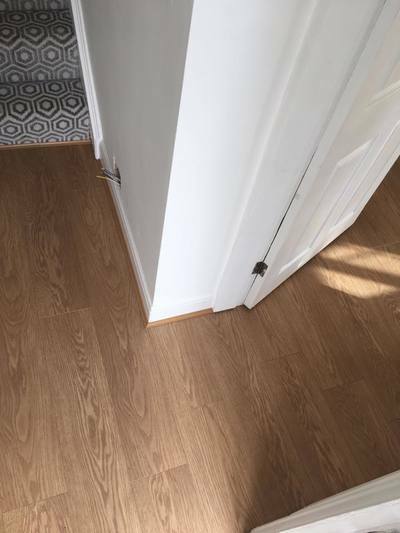 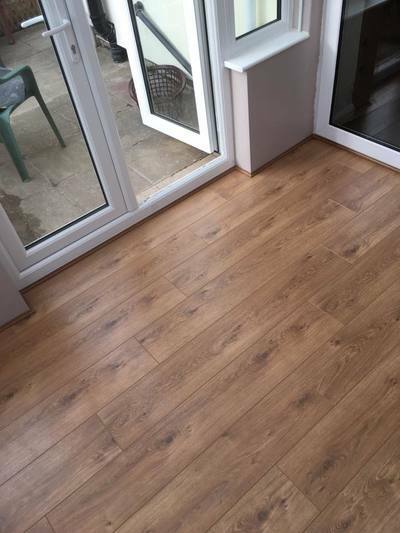 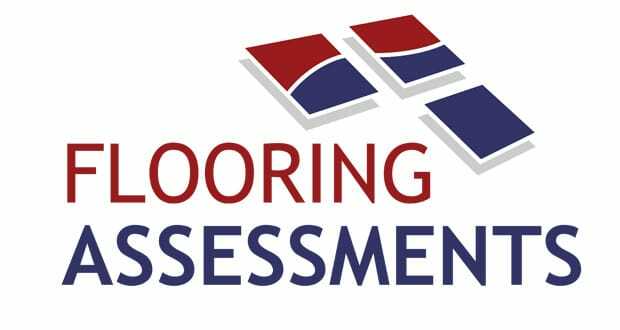 we have complete selection of standard, 2 n 4 groove laminate, engineered and multi-layered wood to offer, with our waterproof floors we have all areas of the home sorted. 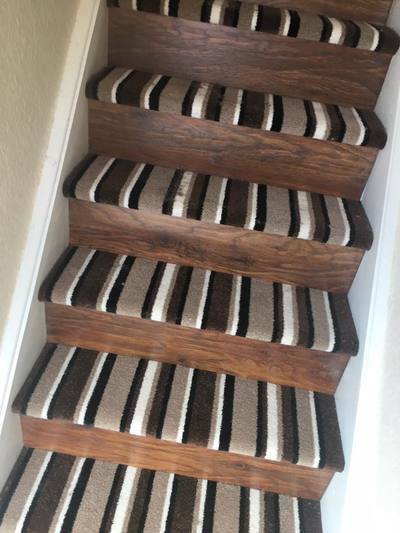 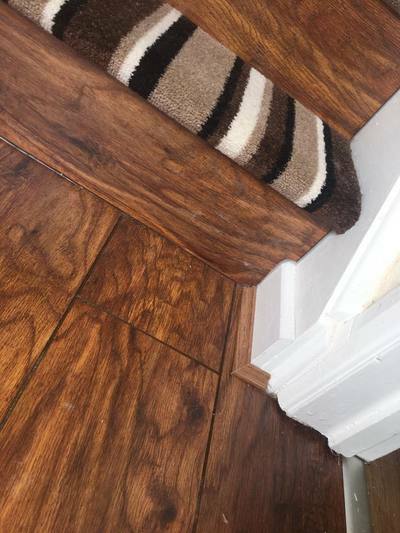 why not do something different and mix your stairs up with the faces of the steps being covered?